I’ve been talking to quite a few 100-mile runners this summer about the various challenges inherent in running such a long distance. The focus of these discussions has essentially been on three aspects of the event: planning, execution, and management. Over the course of almost two decades of running 100 milers myself and observing other 100-mile runners, I have come to realize the distinct differences between these three aspects and have zeroed in on the seminal importance of race management as a key component to success. Planning and execution are pretty straightforward concepts. Through planning, we can outline an approach to the race that is designed to meet the needs of the event and provide a focus on the task at hand. Through execution, we can deliberately take that plan and put it into action while accepting the inevitable vicissitudes of a 100-mile race. In these two spheres, the runner can address strengths and weaknesses, assess physical and psychological limitations, and allow the race experience to unfold largely on their terms. Race management, on the contrary, is a bit more complex. While planning and execution are largely proactive, management, especially in the context of a long, rigorous running event, is much more reactive. And it is in this reactive nature of race management that success ultimately resides. In my experience, success or failure in an long ultra essentially rests not in what we do when things are going right but rather how we react and adapt when things are going wrong. The best race managers I know accept and understand that things will not go as planned and managing those unplanned challenges often makes all the difference. Equipment malfunctions, extreme weather conditions, unexpected health issues, and poor communication are among the many potential obstacles confronting the long-distance runner. In these times of strain and crisis, having the psychological presence of mind and emotional stability to adapt calmly and positively can allow the runner to navigate the obstacles and come out the other side not only intact but perhaps even stronger. It takes experience and a certain flexible temperament to hone these elusive skills, but when we do, we are often able to confront just about anything the trail throws at us. It is also out of the artist’s realm of race management that a key life lesson emerges. No matter how well we prepare and how well we train our bodies to a task, ultimately things go awry. When they go awry, we must be able to manage with our heads and with our hearts. Some of the most successful runners I know, indeed, even some of the most successful people I know, are experts in a the art of management, in running and in life. In your next 100 miler, hopefully you will be too. 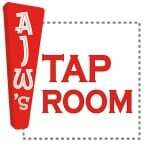 This week’s Beer of the Week comes from Shock Top Beers in St Louis, Missouri. 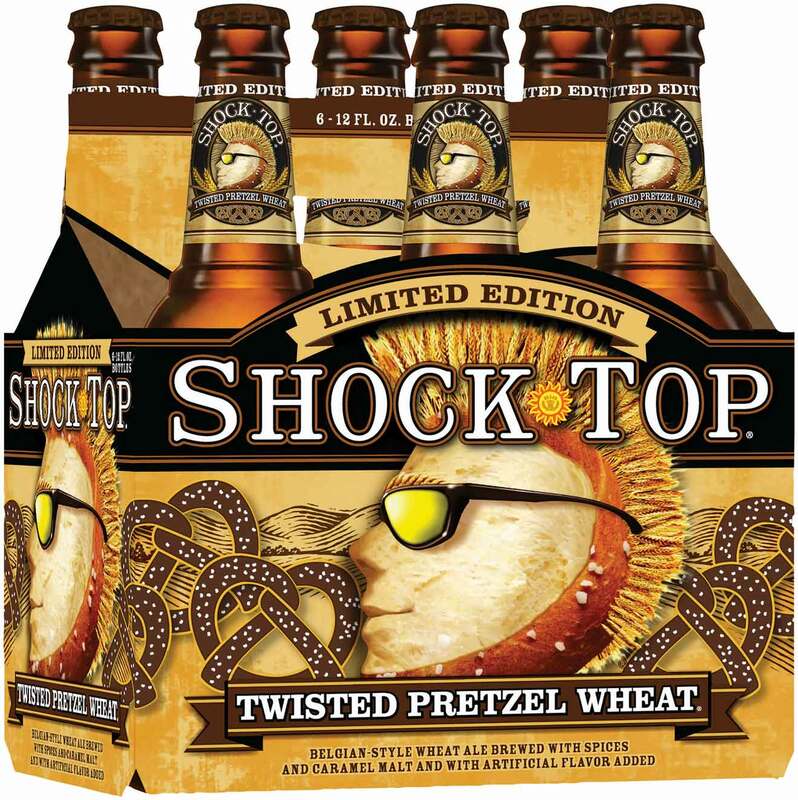 Recently released in limited quantities, Shock Top offered up Twisted Pretzel Wheat, a Belgian-style wheat ale with spices and caramel that is one of the more unique-tasting beers I have had in a while. While not for every palate, for those who like trying things a little different, Twisted Pretzel Wheat is a good choice. Can you think of the last time you successfully nailed the management of your long ultramarathon? Where you encountered unexpected challenges, adapted to them, and came out the other side running? And can you think of a time when you failed to adapt and were unable to successfully manage your race? Problem solving is my second greatest strength (after attitude) for ultra running! I definitely agree that it’s one of the biggest skills to learn over long distance and one of the best ways ultra running enhances everyday life! In essence, there is only one problem: how do I get from point A to point B as quickly and efficiently as possible! Any other issues that arise are simply smaller obstacles along the way! This reminds me of a great TED talk I heard by Daniel Levitin on “How to stay calm when you know you’ll be stressed.” https://www.ted.com/talks/daniel_levitin_how_to_stay_calm_when_you_know_you_ll_be_stressed . It’s good advice for ultras and for every day life! Cheers! This was a good reminder for my next one, remain flexible.